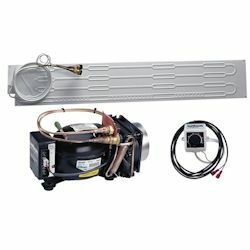 Medium Flat Evaporator Dimensions: 32" x 8"
Fin Evaporator Dimensions: 10.8" x 8.4" x 2.3"
Small "O" Evaporator Dimensions: 8.25" x 9.4" x 3.4"
Large L-Evaporator Dimensions: 15.7" x 6.9" x 8.25"
Flat Evaporator Dimensions: 47" x 7"
Flat Evaporator Dimensions: 39" x 11"
Model Number: U060X000P11111AA The Isotherm Compact Classic Model 2005 is an air cooled refrigeration system that can cool as a refrigerator or as a freezer. 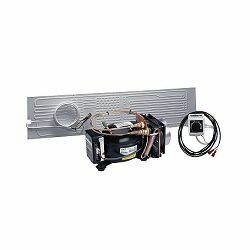 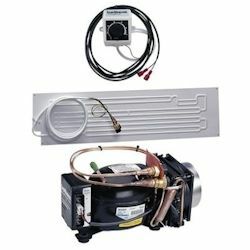 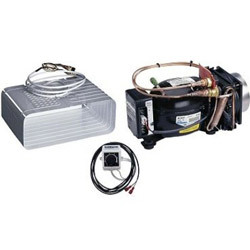 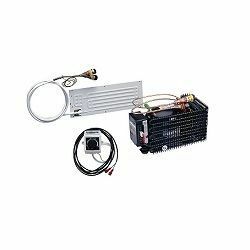 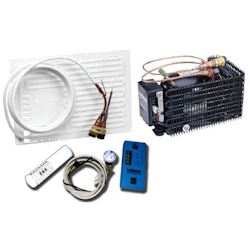 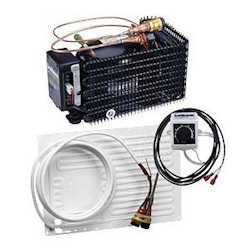 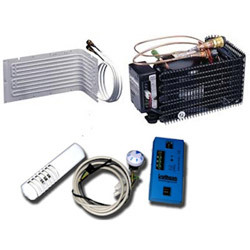 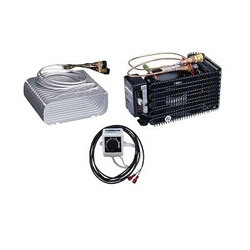 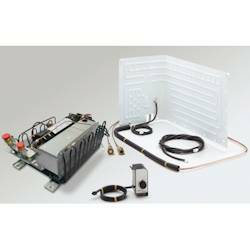 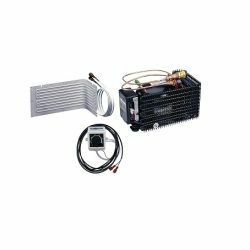 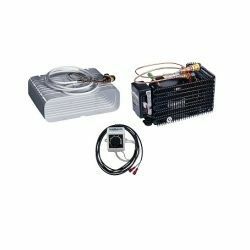 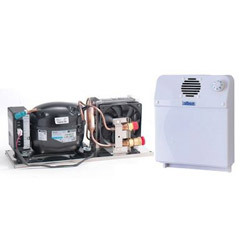 402817 Isotherm 2005 Compact Classic Air Cooled Refrigeration Component System Isotherm U060X000P11111AA The Isotherm Compact Classic Model 2005 is an air cooled refrigeration system that can cool as a refrigerator or as a freezer. 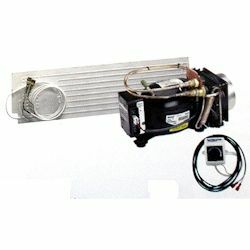 Medium "O" Evaporator Dimensions: 9.1" x 12.6" x 3.9"
Small Flat Evaporator Dimensions: 15" x 14"
Large "L" Evaporator Dimensions: 15.7" x 6.9" x 8.25"
L-Shaped Evaporator, Dimensions: 15.98" x 8.46" x 10.63"
Flat Evaporator, Dimensions: 20.59" x 8.86"